At Access2Time, we want you to be in control. That’s is why we have developed a portfolio of some of the most advanced equipment, along with the traditional ones, to help you have that control over your premises and your resources. 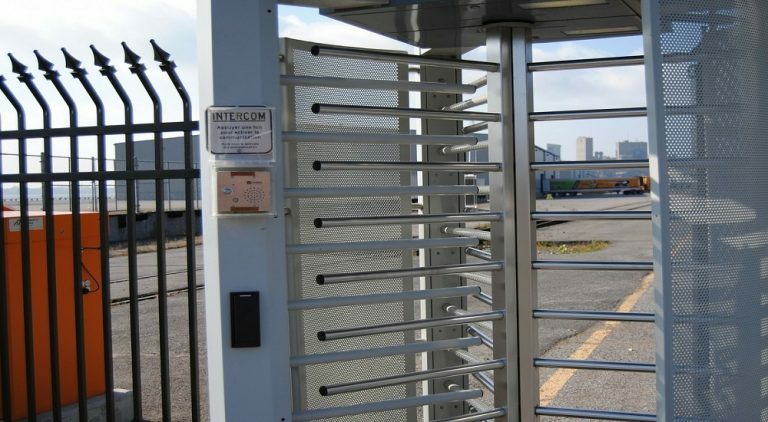 When it comes down to access into your premises, be it your staff or visitors, we help you have the confidence that every minute of the presence is accounted for. 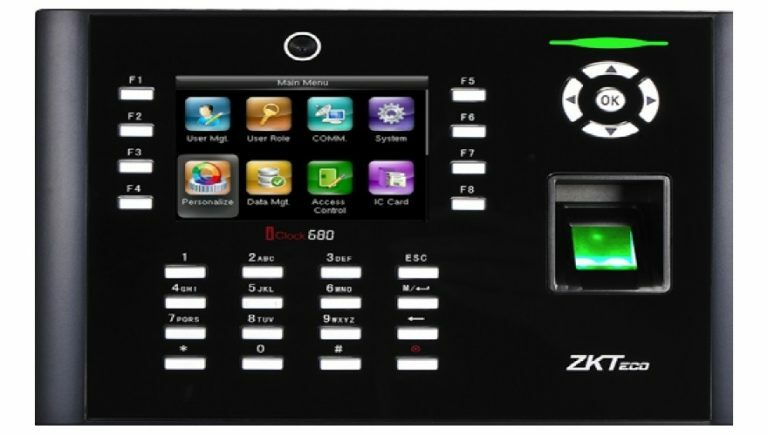 We supply from simple time clocks to the most advanced ones including bio-metric or face recognition machines. 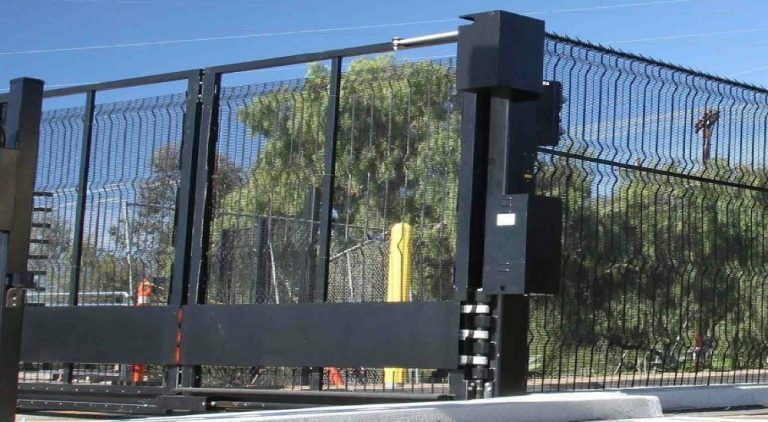 From security gates to bollards to car park barriers, we have some of the most robust and secure products to protect your property and premises from any unwanted advancements. Whatever your need is, we will have a solution for you. Copyright of all images, brand names and logos used belong to their respective owners.